BCT Aspire are proud to announce it’s newest youth session utilizing our new fantastic fitness and dance studio at the BCT Den. This session is all about introducing children and young people to exercise, healthy eating and developing not just physical fitness but mental fitness. This session is all about making people feel confident and feeling safe to be themselves whilst learning how to get fit for life, both physically and mentally. 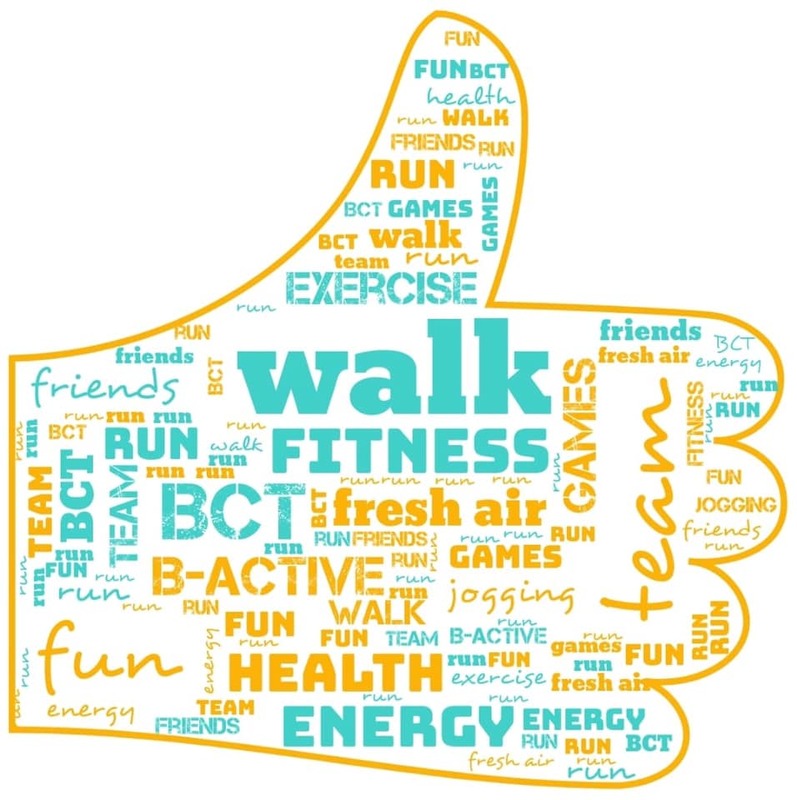 The programme will be supported by BCT Aspire founder Paul Burgum himself no stranger to exercise and getting the best from people and a team of volunteers. 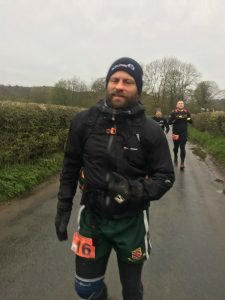 Having represented England North at rugby and more recently completed ultramarathons up to 160 miles long. Paul said “This is something i’ve wanted to be involved with for a very long time and something that i believe in passionately. Sport and exercise have helped not just physically but equally importantly mentally“. The sessions will be all about building confidence in young people and getting them feeling really good about themselves, targeting both body and mind, as well as self esteem. The sessions will also look to promote sport and other activities offering taster sessions from local sports coaches in their chosen activities. Children who already play sport are very welcome to attend as part of their own training plan. The session means that BCT Aspire can now offer all sections of the Duke of Edinburgh Awards scheme, which includes physical, volunteering, skills and expedition sections. This new session is part of the growing youth programme offered at BCT Aspire.